There are 27 blog entries for May 2015. 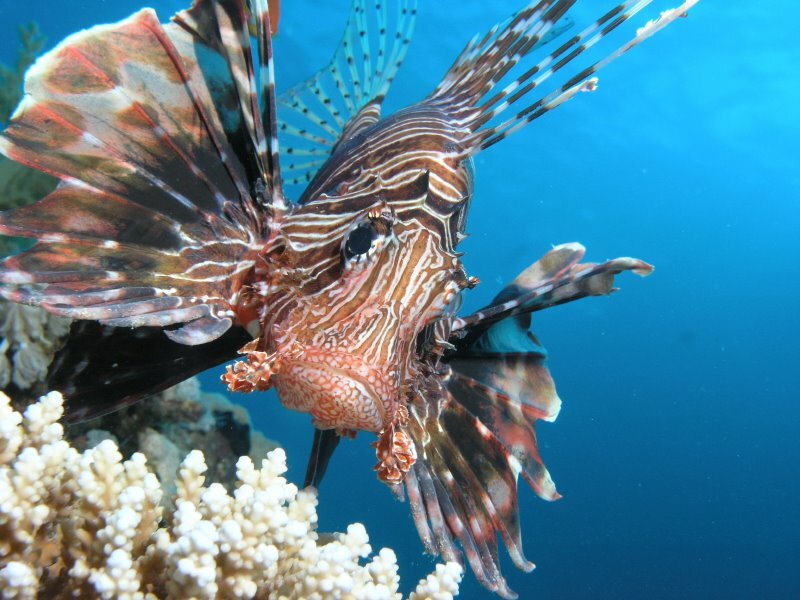 LIONFISH ROUNDUP TOMORROW IN TEQUESTA! Friday, May 29th, 2015 at 2:38pm. Tomorrow at the Jupiter Pointe Marina, in Tequesta, Florida is the Lionfish Roundup. This fun event is a unique way to help our local ocean ecosystems manage the over growth of the invasive Lionfish. Diving will begin tomorrow at 7 in the morning. Friday, May 29th, 2015 at 2:01pm. Across the world, anglers come together and enjoy a little competition and fishing is no exception. Fishing tournaments in South Florida have brought out the very best in people and a great way to raise money for charity events. Anglers come together from all over the State of Florida to benefit from some very worthwhile causes. Thursday, May 28th, 2015 at 11:00am. It is summertime in South Florida and that means those long lunch lines at school are replaced by lines at the popular Rapids water park, as families jump their summer escapes. Temperatures will not reach their peak highs until July and August, but you'll certainly feel the seasonal warmth. 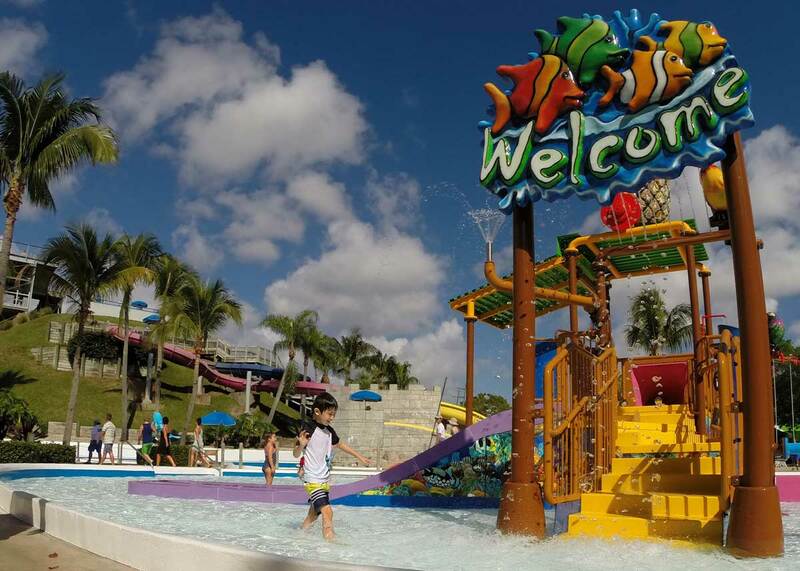 A great approach to beat the heat is at one of South Florida’s top family waterpark! Tuesday, May 26th, 2015 at 6:07pm. 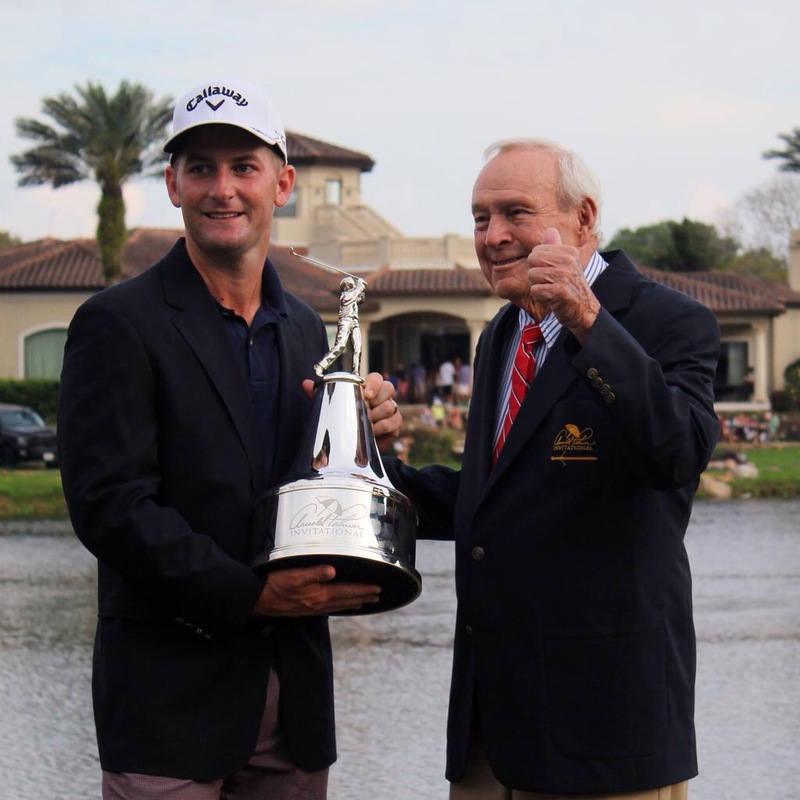 Starting in 2018, there will be some changes to the Arnold Palmer Cup Palmer and the Golf Coaches Association of America announced on Monday. Beggining in 2018, the Arnold Palmer Cup, a Ryder Cup-style competition that matches the top collegiate male players in the United States against the top collegiate players in Europe will expand to include both men and women from around the world. Friday, May 22nd, 2015 at 2:49pm. 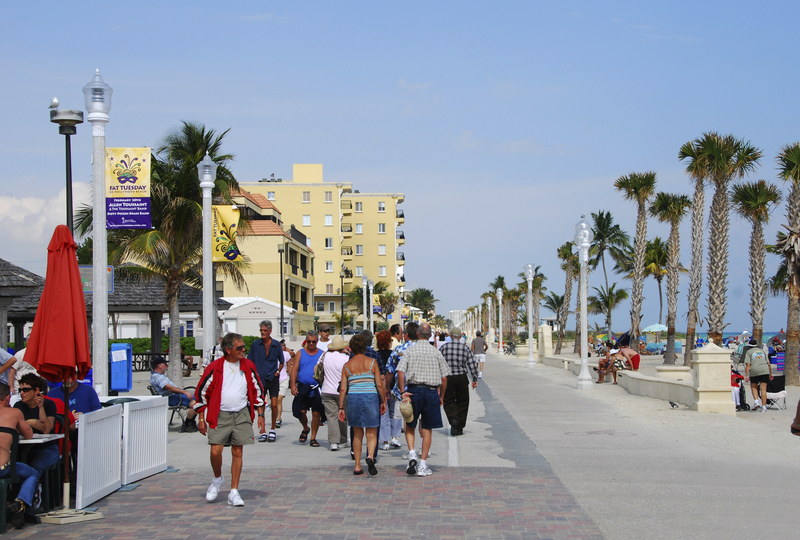 South Floridians, it is going to be a busy Memorial Day Weekend! Brace yourself with many gatherings coming from all around the world to enjoy the Sunshine State and what we have to offer! All indicators point to more people hitting the roadways and hopping on planes this year to rejoice the holiday than previous years. 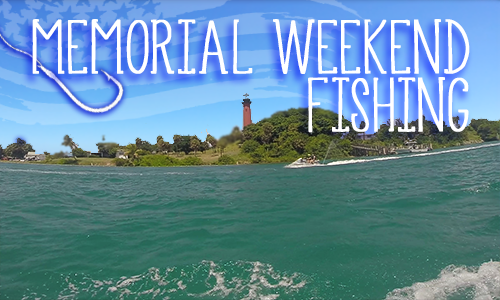 From BBQ’s to festivities, time in the sun, hitting the local shops for those great “Memorial Day” Sales, to fireworks and simply enjoying the three day weekend with family and friends and of course, Fishing! Thursday, May 21st, 2015 at 11:28am. 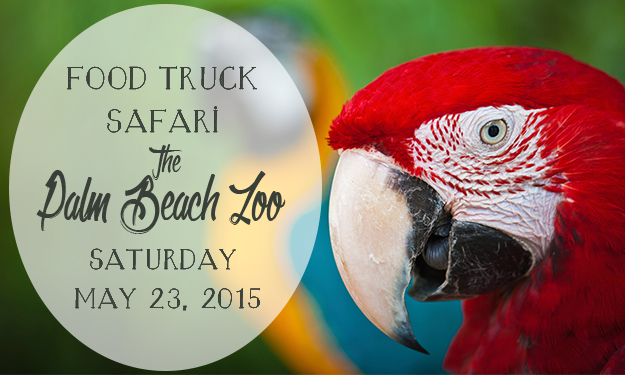 Taking place on May 23, 2015 from 5:00pm to 9:00pm at the Palm Beach Zoo is a Food Truck Safari. 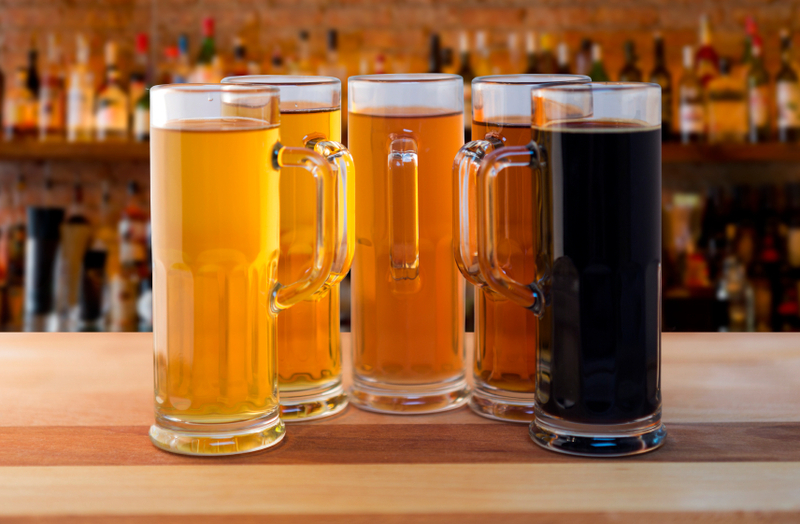 This fun and adventurous night begins at 4:30pm and features some of the best food trucks in all of South Florida. Thursday, May 21st, 2015 at 10:06am. 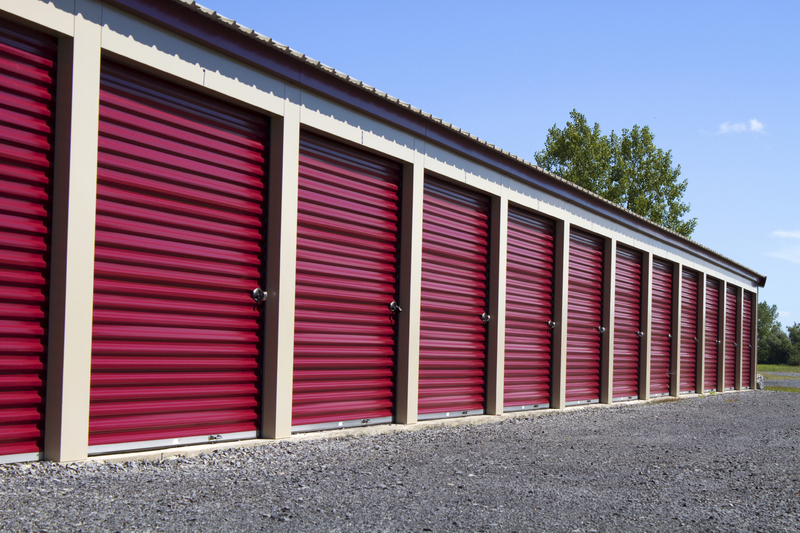 Storage Wars is an action inspired hit show that regularly auctions off the matters of abandoned units and stealthy collectors are lined up to get a chance to hit it immensely in discovery of antiques and other valuable objects that are hidden inside storage units. It pits contestants against one another to outbid for storage containers. Tuesday, May 19th, 2015 at 10:16am. 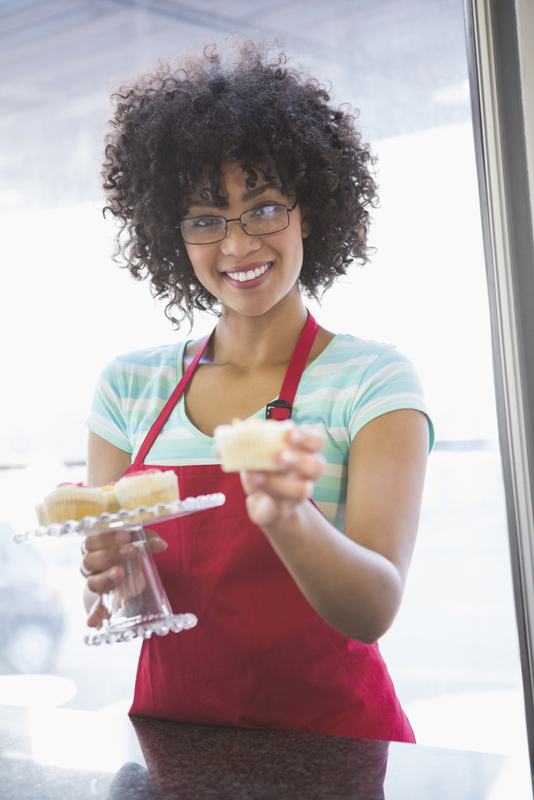 Ever wanted to own your own bakery? A once in a lifetime opportunity to possess your own cupcake shop may perhaps come true courtesy of Royal Treatz in Pembroke Pines, Florida. Monday, May 18th, 2015 at 2:40pm.